The simple to follow instructions allow for a stress-free assembly. 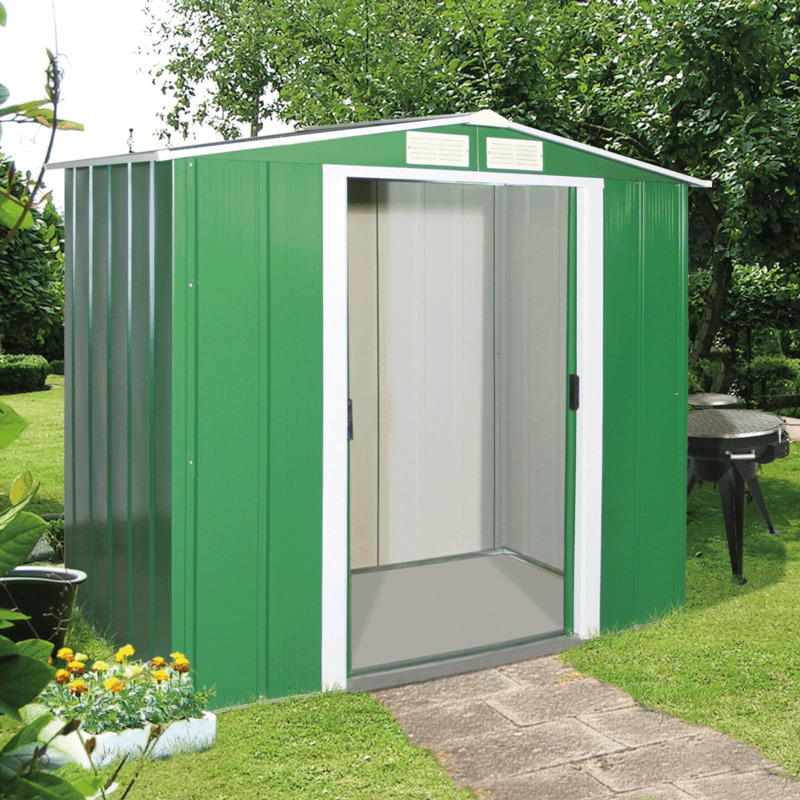 The gable roof provides airflow through 2 vents and the lockable sliding door saves space and ensures your tools and garden equipment remain safe and secure. All Melbourne sheds require anchoring on a suitable surface such as paving slabs or a flat concrete base. Anchoring kit sold separately.